Come be inspired by our expert teaching artists! 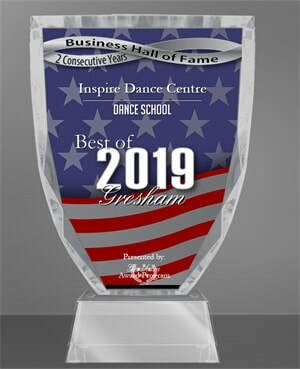 As a pre-professional dance school in Gresham, Oregon, we offer a serious training ground for the aspiring dancer and those looking to achieve their fullest technical and artistic potential! 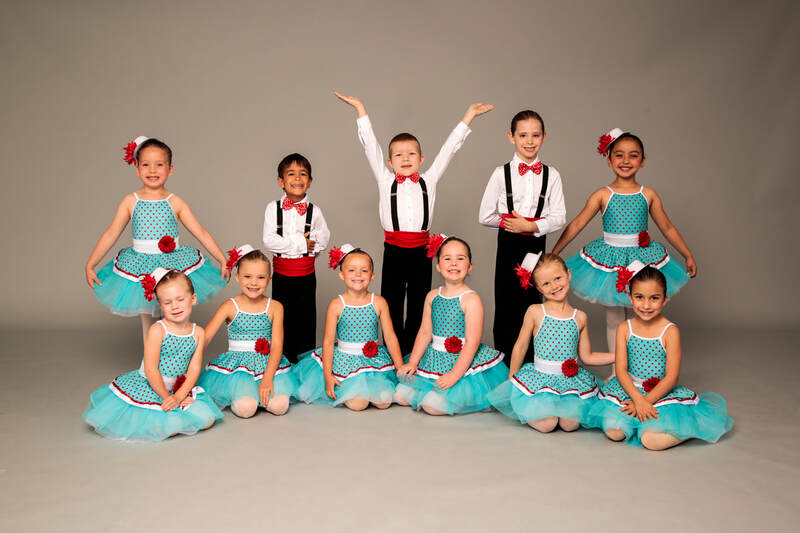 Our dancers experience outstanding instruction from passionate teachers that insist on every students continued growth and advancement in our well rounded curriculum. 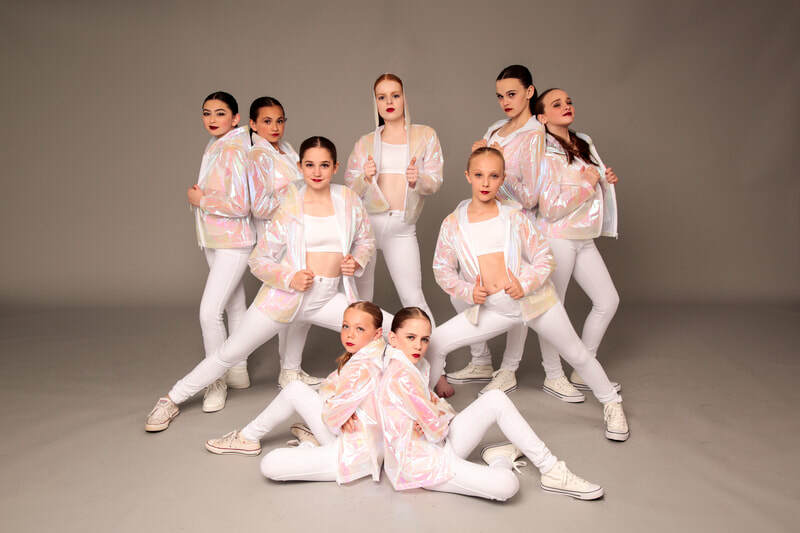 Our studio home has a new interior that is fresh, modern and designed specifically to enrich the overall experience of our dancers, their families and our wonderful staff! If you would like to stop by for a tour, we welcome that during business hours. Please contact us to set up a time to meet with us and we'd be happy to show you around and answer any questions you might have. We welcome you to join us for our next open enrollment session starting in September. We truly believe that art can transform lives. When students train at our school, they learn not only technique, but they are educated in the values of creativity, discipline, focus and commitment. They develop the skills of self-discipline, teamwork, and confidence. 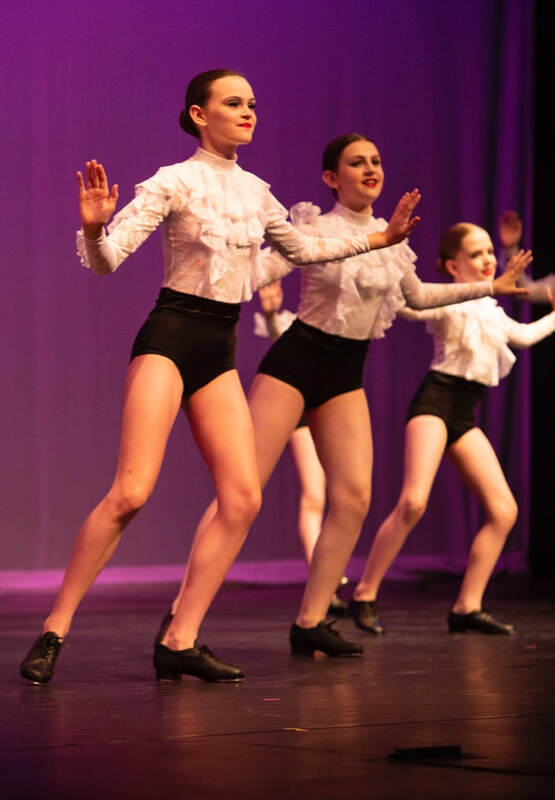 Students can aspire to performance opportunities in our full-story productions such as The Nutcracker, regional and National dance competitions, elite summer dance intensives around the country, college dance programs, and professional dance careers. Our students, regardless of whether they pursue dance professionally in their futures, take these skills with them on all paths of life.